In an exclusive interview with CWC, Jojo Fu talks about wine trends, challenges faced by a sommelier, wine lists and much more. Jojo Fu is a WSET Level 3 wine expert, WSET course educator and Officially Certificated Educator of Australian Barossa Valley. In a recent Q&A session with CWC, he shares insights on wine trends, wine lists, challenges and much more. What really drives you when it comes to wine? wine is not just wine, it represents a sort of spirit, which is made by winemakers who really love wine and they want to share their products with all the customers throughout the world. wine also symbolizes its unique terroir including local delicious food and the culture of different countries, that’s why I love wine. What food and wine trends are you seeing at the moment? What are some challenges you face as a sommelier? 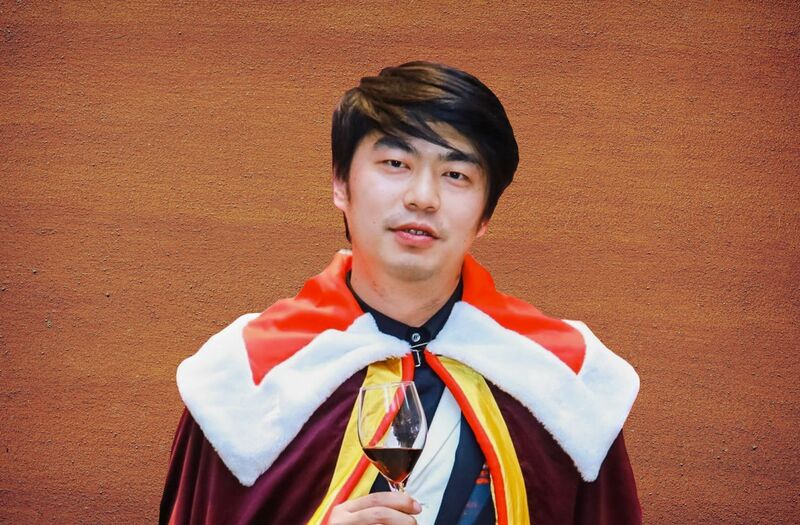 In China, sommeliers are always considered as a waiter, so it is not a decent job in China for young people, we should let more Chinese customers and hotel managers know it is not true. 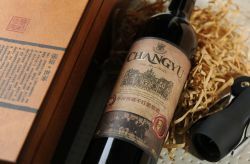 Also as a sommelier, China has a high tax for wine so it is very difficult for them to purchase good quality wine with a good price, that’s why the customers cannot feel very happy when they saw the wine list made by the sommelier. What do you think is the most important element of a good wine list? First of all, a good wine list should match with the restaurant special food list, and also should consider the local consumption level, of course, it will be better to show all different style of wine to the customers. Describe your experience interacting with customers on a daily basis. We recommend wine after we know the need of the customers, if they like old style, we will recommend French wine or Italian wine, if they want alcohol or want easy drinking fresh style, we will recommend some new world wine such as Australia or Chile wine, we communicate with customers all the time to solve their needs. How you define a good sommelier? What does your typical day really look like? Looking for good food material and seeking the way to cook, then try to find the right wine for myself also for the future customers, and training my employees about wine knowledge. Enter your wines before 30 April 2019 to get super early bird pricing. 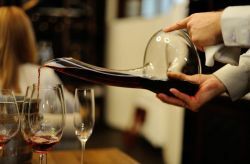 29/03/2019 The wines sommeliers select for the finest dining and hospitality venues, often reflect their own influences, backgrounds, and skills. 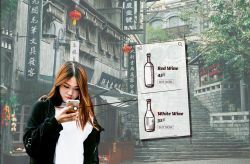 08/02/2019 Far more than any other nation in the world, China has fully embraced the potential of wine e-commerce. 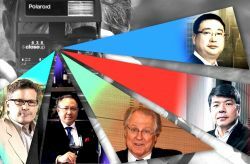 04/02/2019 Here are some influential people who have transformed the Chinese wine industry to top wine consuming country. 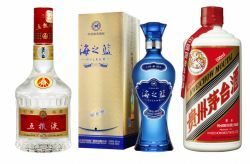 11/12/2018 Three Chinese baijiu brands – Moutai, Wuliangye and Yanghe, claimed the top 3 spots in the 2018 World’s Top 50 Spirits Ranking. 30/10/2018 The foreign wine brands acquiring a high-end of the wine market leaving rest of the Chinese market to low-end is no longer the case in China wine market. 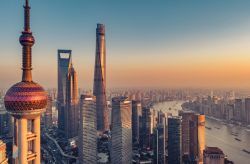 30/10/2018 For Foreign winemakers, there is one more option to bypass big importers to enter into Chinese wine market - Direct-to-Consumer route. 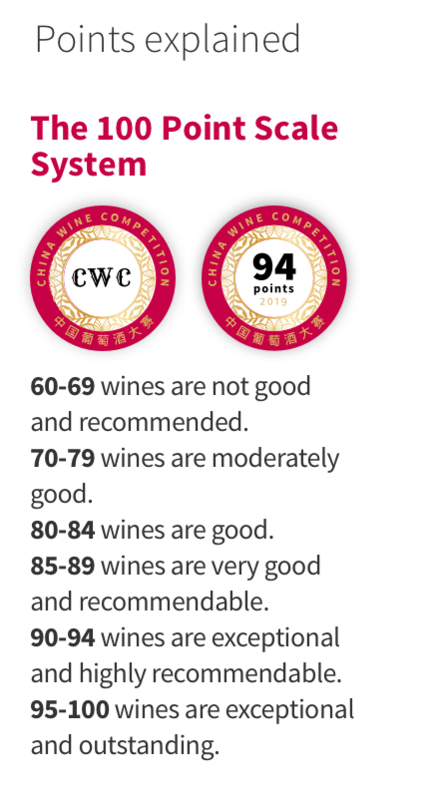 China Wine Competition has partnered with both local and international media assets to give exposure to the winners of the China Wine Competition. This includes all BTN's magazines and networks as well.